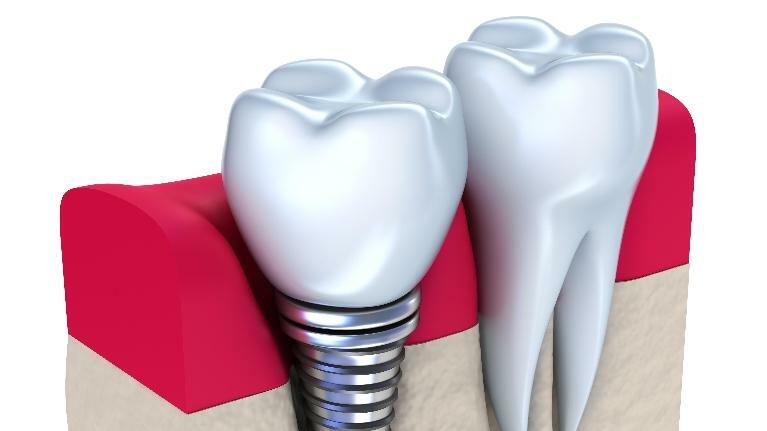 Choosing the best dentist in Phoenix, AZ is not easy. You want someone who listens to and addresses your specific concerns, a dentist who shares findings following your exams. Further, you want experience and compassion when it comes to dental care and a dentist who offers multiple services to keep your smile healthy and attractive as you age. 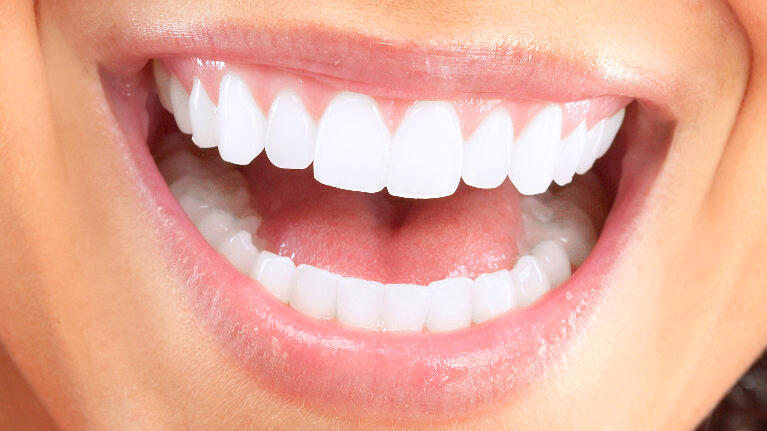 At Dental Care at Moon Valley, our dentist takes a proactive and customized approach to dental care, and our entire team follows best practices guidelines established by the American Dental Association. Let’s look at a few tips to help you choose the best dentist in Phoenix, AZ. 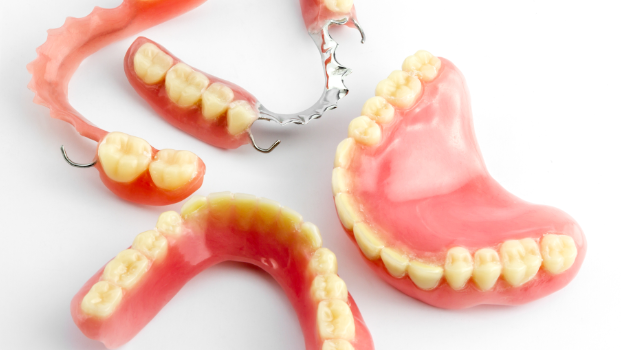 If you have a few missing teeth, partial dentures fit in and around existing teeth like a jigsaw puzzle. 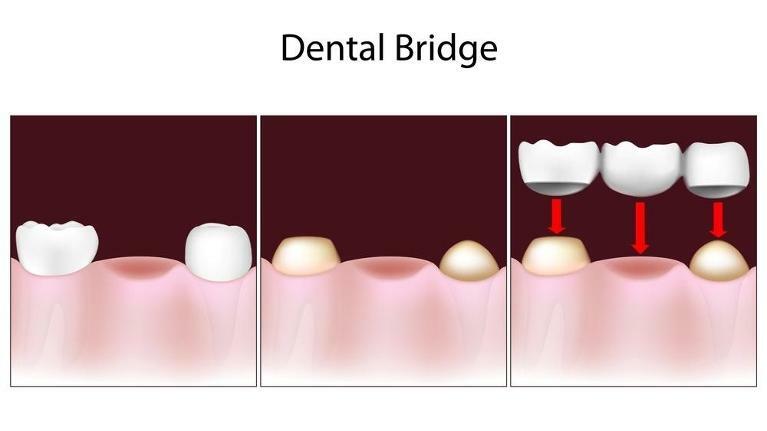 They are secured in place with clasps that attach to your remaining teeth. Your dentist in Phoenix wants you to be aware of any habits that put your oral health at risk, so here’s what you need to know about nail-biting and kicking the habit. Over fifty years ago, the Surgeon General’s Advisory Committee published a landmark report on the effects of smoking. 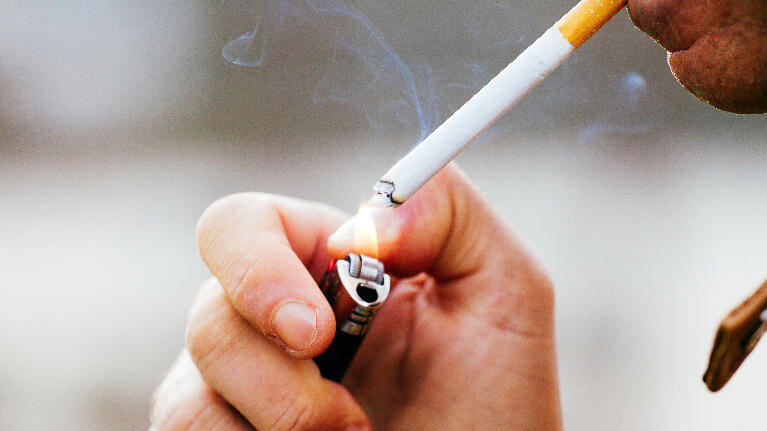 While everyone today is aware of the dangers of smoking, at the time the information was groundbreaking because it was the first official report that showed a direct connection between smoking and lung cancer. Recently, this report was updated to include additional complications related to smoking, like oral cancer, gum disease, and dental decay. But other oral health problems were also linked to smoking.